Large size loop jar / growler suitable for a range of liquids including beer, cider, kombucha, vinegar and more. 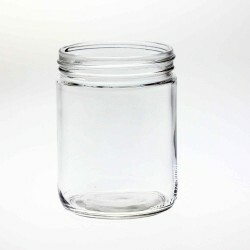 An extra wide mouth gallon jar with close to 4 litres capacity.Great for bulk canning, fermentin.. Protect the nuances of your crafted brew in our Handled Amber Glass Beer Bottles.The amber colou.. Brand new 270ml round clear glass jars with no shoulders in a 12 pack. 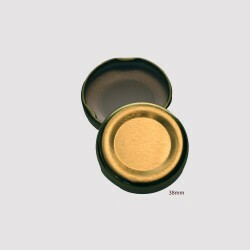 These jars are the perfect s..
16 oz Straight-Sided Jar with a continuous thread mouth. A nice wide mouth jar for dipping salsa, b..